The Brother Scan n Cut has become one of our favourite pieces of equipment. We use it to cut out quilting and appliqué shapes, but did you know that you can also duplicate your original templates. 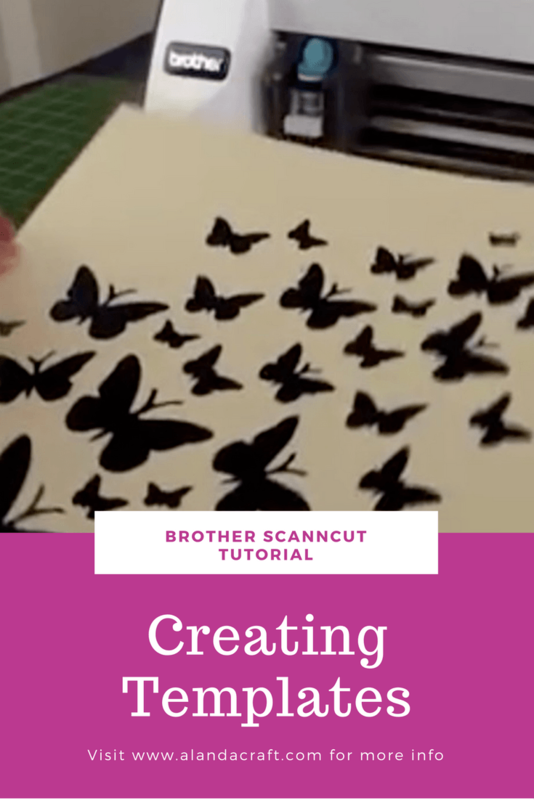 Simply scan the template into the Brother Scan n Cut and save it to the machine. You can print it out when you are ready to begin your project. This means your original template will remain in pristine condition and you can use the card stock or paper template that you create, to paint or ink over. You will also end up with the cut out designs from your template to use in your scrapbooking projects. Watch the video above to see how its done. The Brother Scan n Cut is available from Amazon.